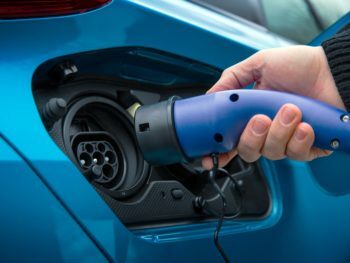 Japanese component manufacturers, Aisin and Denso, are to form a 50/50 joint venture to develop and sell full drivetrains for electrified vehicles, starting from March 2019. These ‘electrification driving modules’ combine the transmission, motor/generator and inverters for all types of electric vehicle. The companies said they will develop units for hybrids, plug-in hybrids, hydrogen fuel cell and battery-electric vehicles. In turn, these can be customised to meet the cost, performance and other regional requirements of the companies they are supplied to, the companies said. Aisin, which is 30% owned by Toyota, has hybrid transmissions in use in Ford, Lexus and Volkswagen Group products. Denso is a fully-owned Toyota Group subsidiary, and is working as part of a joint venture including Mazda to develop electric vehicles.